Mining stocks have made quite a splash on the TSXV this week. 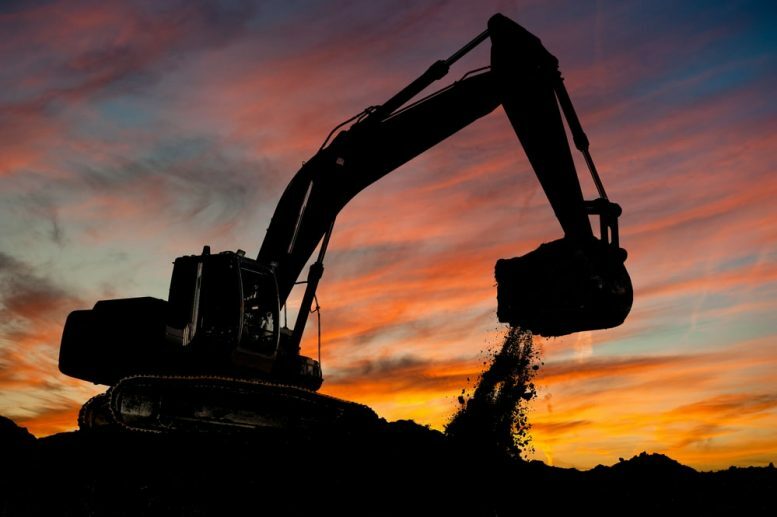 Usually, the TSX Venture Exchange is flooded with cannabis stocks, but mining companies have released a ton of updates this week, pushing mining stocks up. Today, we’ll take a closer look at one mining stock that is leading all the stocks on the TSXV for most trade volume. 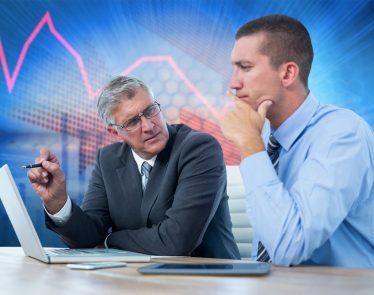 Investors are quickly buying up this stock, but why? Let’s see! 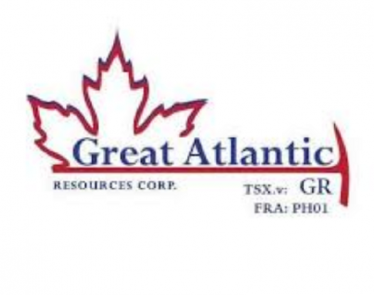 Great Atlantic Resources is a junior mining exploration company based out of Vancouver, British Columbia. The company explores for gold, zinc, tungsten, copper, silver, lead, and antimony. Great Atlantic’s main property is located in northeast New Brunswick. The company also owns properties in Newfoundland and Labrador. 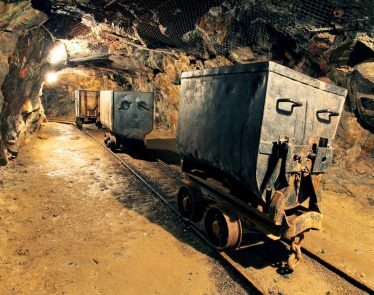 If you’ve been looking to get your hands on some mining stocks, this company may be worth a look. Last month, the mining stock announced updates on its Kagoot Brook Base Metals project. 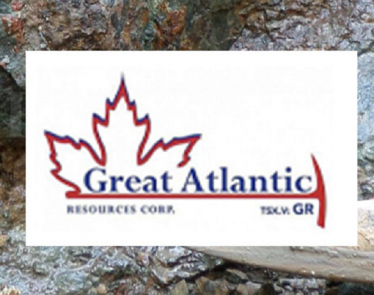 Great Atlantic announced that it has initiated its maiden drill program at the cobalt-manganese base project. This property is 100% owned by the mining stock, and the drilling was set to begin just before Christmas break. 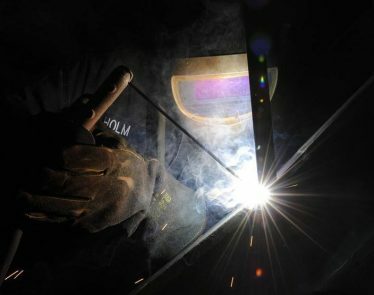 The core was set to be drilled in the New Year, and the company expects the results of the drill holes to be released soon after. In addition to the news on the Kagoot project, Great Atlantic Resources made more announcements this morning on its Keymet Base Metal property. The results are from the company’s 2018 drill program at this site. According to Yahoo Finance, GR remains on top of all the mining stocks on the TSXV for volume traded. At press time, the stock is trading at $0.08 a share, up +$0.025 (+45.45%). Vancouver, British Columbia–(Newsfile Corp. – January 24, 2019) – Great Atlantic Resources (TSXV:GR) (FSE:PH01) has applied for diamond drill permit for its Golden Promise Gold Property, located in the central Newfoundland gold belt.